From features with Noisey with his Fresh Island Festival diary, Grime Karaoke, an AMA Reddit discussing Grime culture through to his starring role in the Uncle Pain Agony Uncle series on YouTube, it is clear Big Narstie is someone who is not afraid to be himself in front of an ever growing fan base. His starring role in the recent BBC 1 Xtra MC Month, where his cover of R Kelly’s Bump N Grind had over 500,000 views within the first day of broadcast, is just the latest in a long line of people pleasing moments in the last few years. 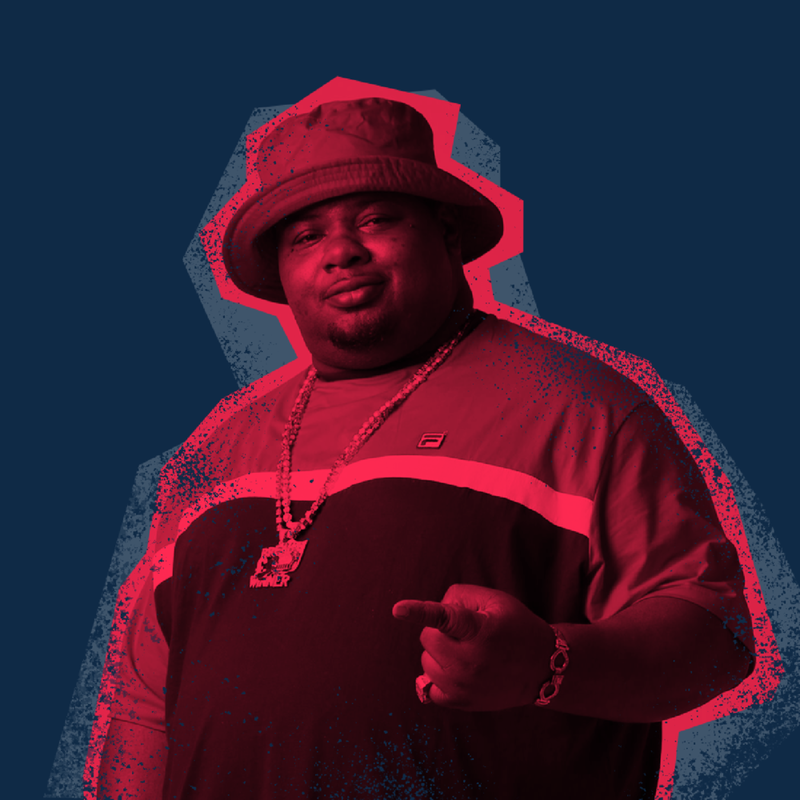 A three time UMA Best Grime Act and Mobo nominated artist, Big Narstie is as comfortable rapping over the dirtiest basslines as he is over his own VIP versions of Britpop classics by the likes of Oasis.